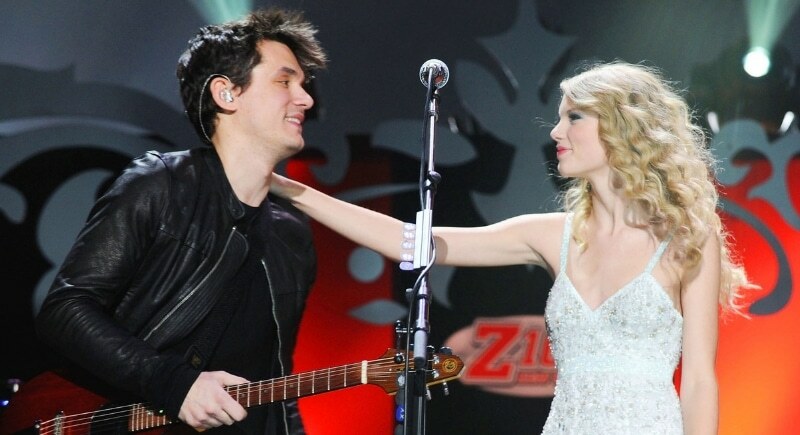 From December 2009 to February 2010, John Mayer and Taylor Swift enjoyed a brief relationship. After their relationship, Swift, who is known for releasing songs about the men she has dated, wrote Dear John which many presume is about John Mayer. Some of the lyrics? “Don’t you think I was too young to messed with? / The girl in the dress cried the whole way home. I should have known.” In response to the song John Mayer told Rolling Stone in 2012 that the song made him feel terrible and humiliated. Reportedly Mayer’s 2013 song Paper Doll is about Swift. Guess we’ve got some listening to do. We can’t say that John Mayer has the best reputation when it comes to dating, but from the outside his romance with Jessica Simpson was downright sweet. He even said that she was like a drug for him, and he was totally obsessed with her. All that cuteness ended, however, when Mayer said too much about his intimate relationship with the singer and actress. Simpson later told Oprah that she was sorely disappointed in Mayer and wished he’d kept their personal details, well, private.